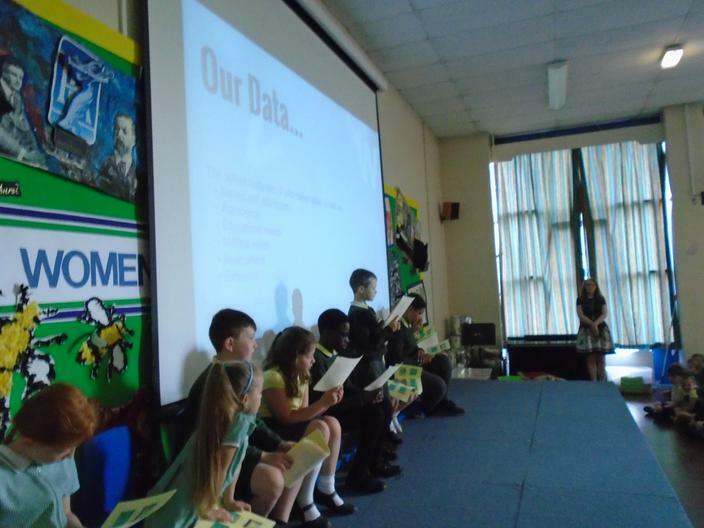 This term our project has been to inform the school about the new GDPR laws which have been introduced to protect our data in school. 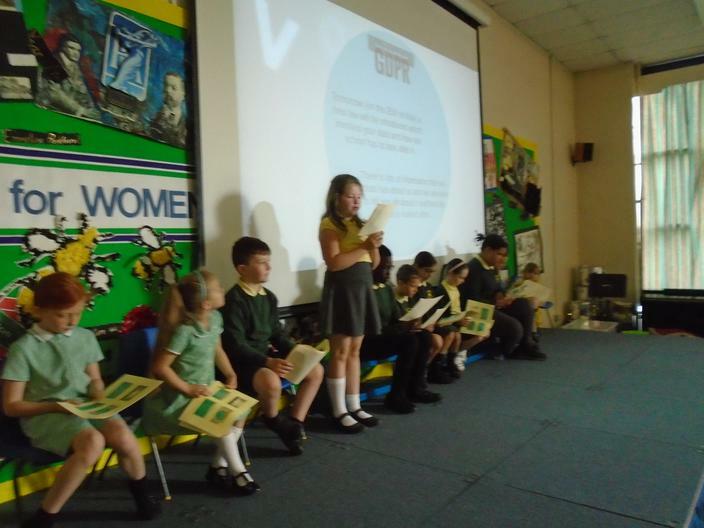 We have had a meeting with Miss Hawkins and Mrs Hossen to discuss the data that the school has about us like our names and addresses and our attendence. 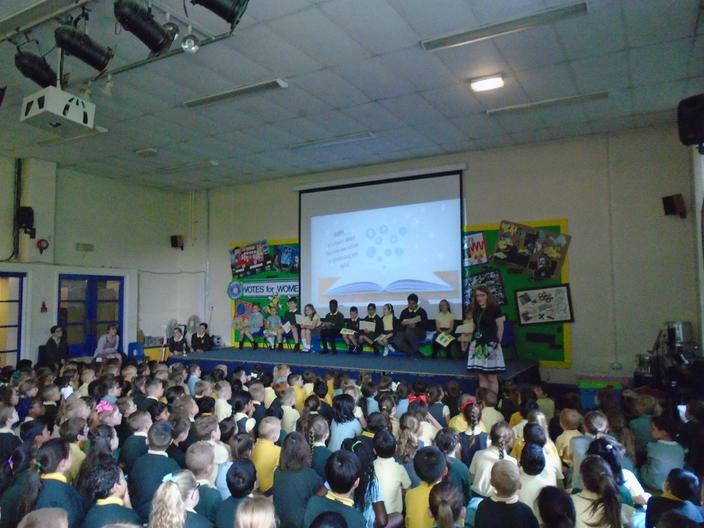 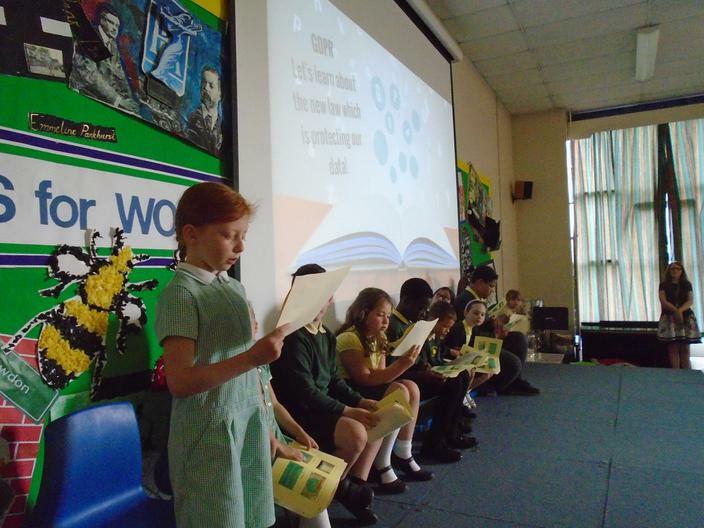 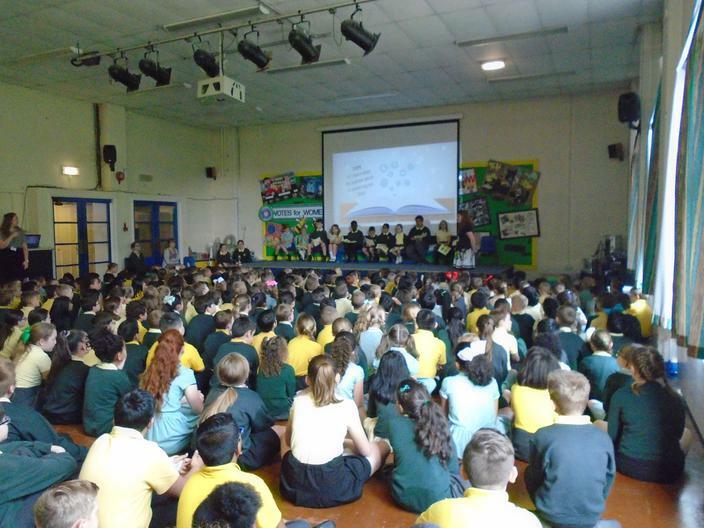 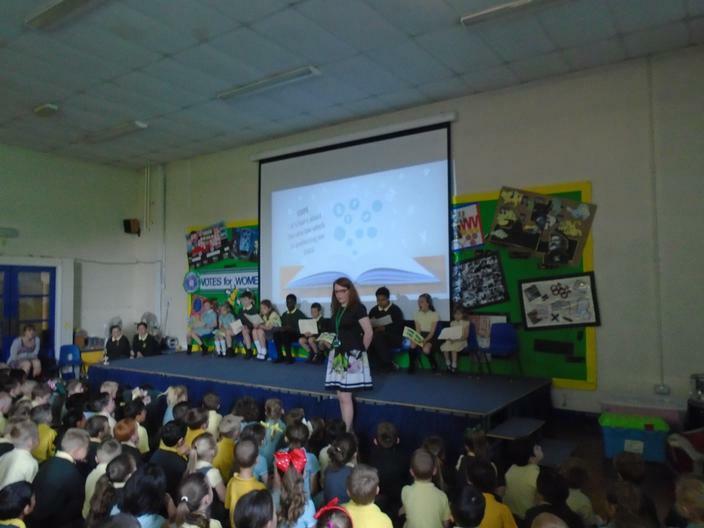 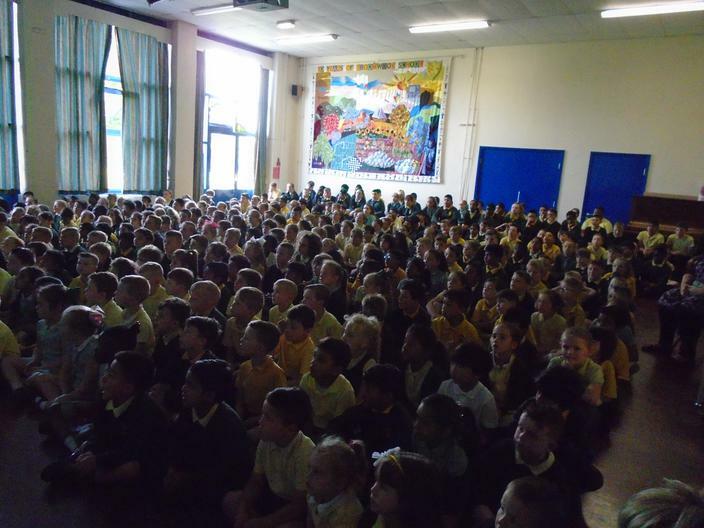 Then we had to put together a presentation all about GDPR so that we can tell all of the pupils at Broomwood how our school looks after our information.